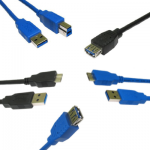 USB (Universal Serial Bus) is the latest standard for connecting PC’s, Mac’s, Digital Still and Video Cameras, Scanners and much more. 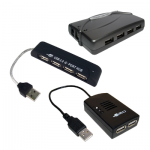 New USB3 and Firewire variants allow much faster data transfer on equipment with these ports fitted. 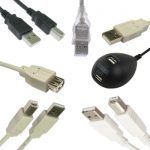 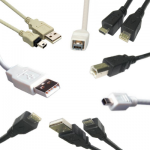 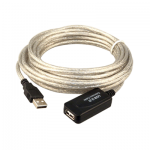 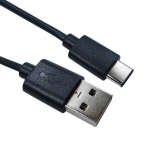 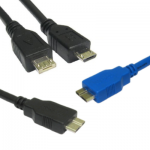 Leads Direct supplies them all USB, USB2, USB3, USB Mini B, Hubs, and accessories! 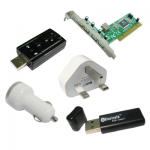 If you can’t find what you’re looking for then we might just have such a beast in our USB Adaptor page, or If you still can’t find what you’re looking for feel free to Contact Us, we’re always happy to help!